Happy New Year everyone, or as they say here in Japan, 明けましておめでとうございます. We hope you have had a great start to the year and all the best for a safe and prosperous year ahead in 2015. 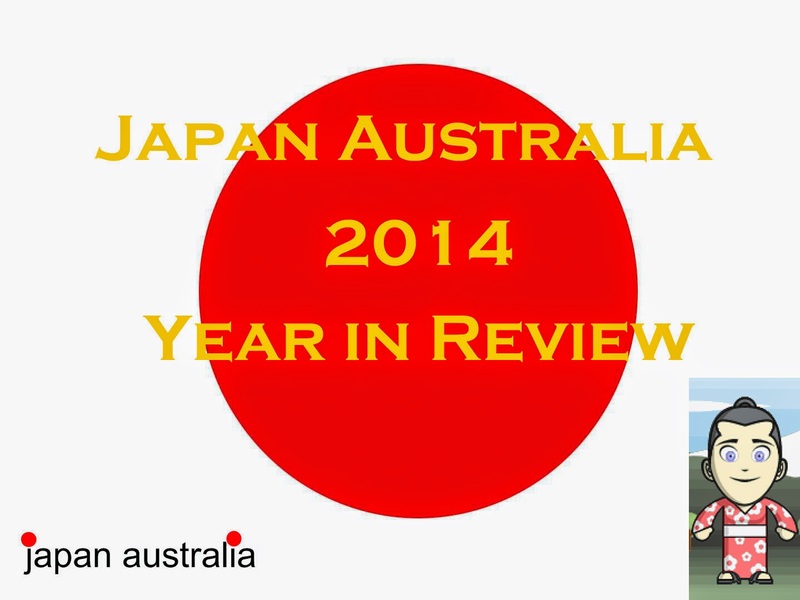 Looking back on 2014, it was another great year for Japan Australia. We now have over 550 posts, which has more than exceeded our expectations when we first started this blog. 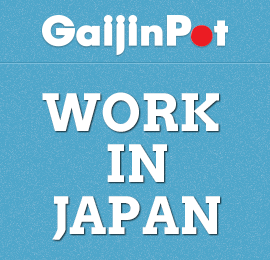 We also expanded our freelance writing work this year as a travel writer for the new GaijinPot Blog. You can check my work out here on my author profile John Asano. The New Year is upon us, so it’s time to reflect and look back on the year that was 2014. Without further to do, here are the most popular blog posts for 2014. 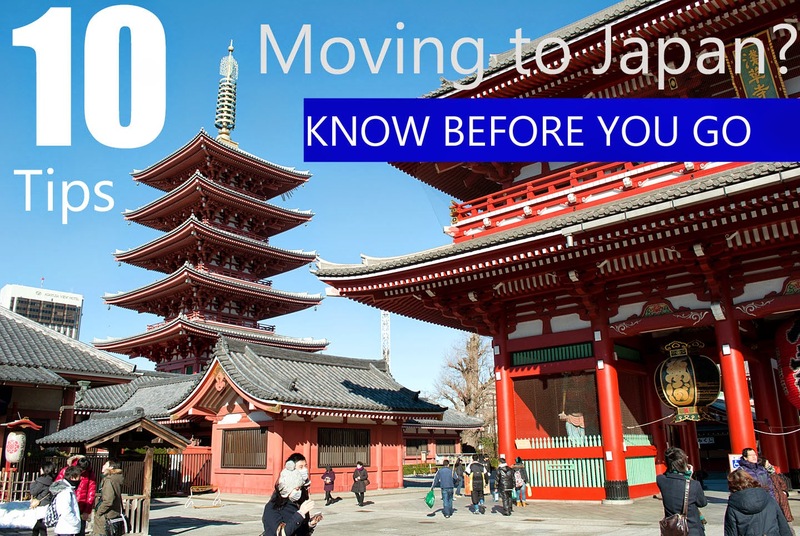 Published on May 5th this post provided some insider tips to help you quickly settle into Japan from your big move overseas. 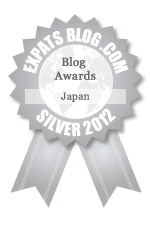 It featured as part of an expat tip campaign run by HiFX. 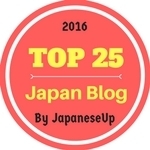 Published on January 12th this post highlighted some of the main types of teaching jobs available in Japan as well as the basic requirements. The English teaching industry in Japan is becoming more competitive, so we tried to provide some tips on what recruiters are looking for. Published on February 15th this post was about a brand new flavour in Japan of the popular Haagen-Dazs ice cream. 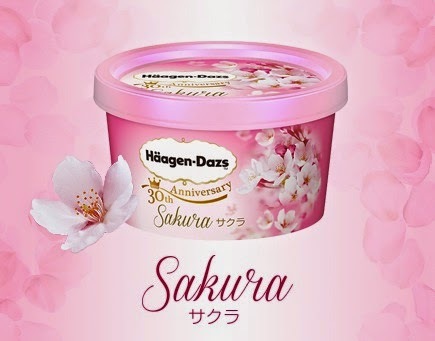 The flavour was sakura cherry blossom, and it was released to celebrate Haagen-Dazs’s 30th anniversary in Japan. Yum Yum! Published on January 9th this post was our most popular fast-food post for the year. McDonald’s Japan is always coming out with new menu items in order to entice customers and this series was a nostalgic look back to the 50’s, 70’s and 80’s. 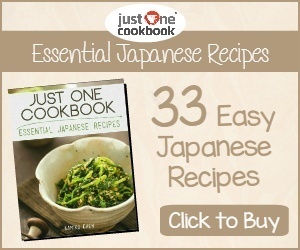 Published on July 13th this post provided some tips on how to survive the long hot humid summer in Japan. 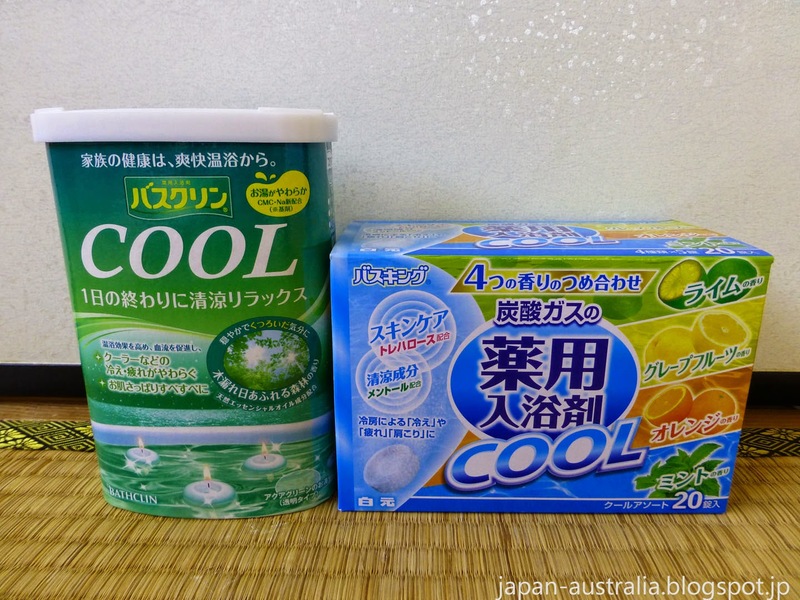 If you can’t make a quick getaway to the cooler Japan Alps then follow these tips to get some instant heat relief. There you have it, our most popular blog posts for 2014! I hope you enjoy them and thank you for all your support in 2014. 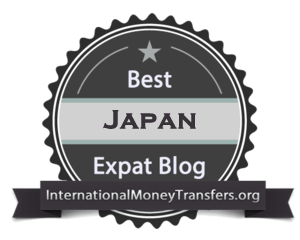 We at Japan Australia hope that 2015 will be even bigger and better.